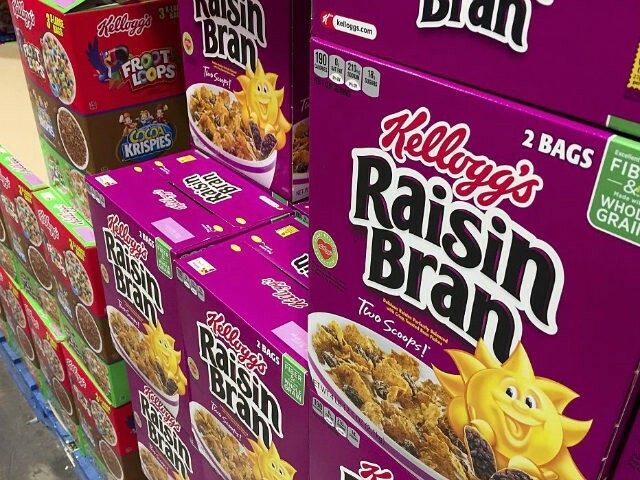 Government officials in the failing socialist country of Venezuela have seized a cereal factory owned by the Kellogg Company after the firm announced it would pull out of the region. Venezuelan President Nicolas Maduro accused the company of perpetrating an “absolutely unconstitutional and illegal” action with the closure, adding that the government would keep the plant open and operating, the BBC reported. Maduro also insisted that the factory has now been handed to the workers. With his announcement coming just ahead of the country’s presidential election, the Venezuelan president also threatened legal action against the American cereal company. At least one other U.S. company had already threatened legal proceedings against the country when Venezuela took control of a plant once belonging to Kimberly-Clark and began making personal hygiene products. Maduro claims the U.S. is conducting an “economic war” against Venezuela. The country’s economy has indeed crashed. A recent Forbes article claimed Venezuela is suffering an incredible inflation rate of 16,428 percent a year.